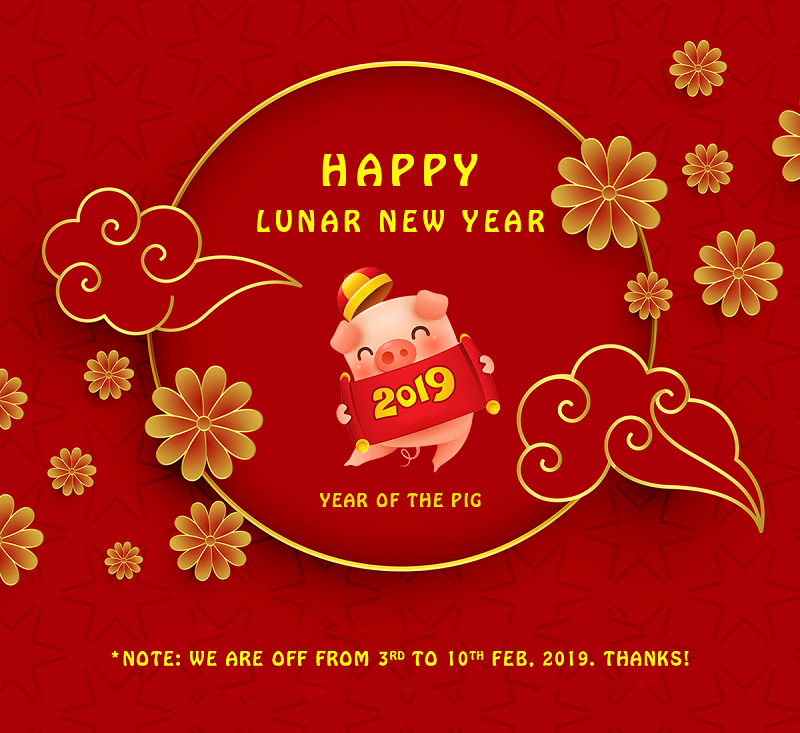 NooTheme / Announcement / Happy Lunar New Year 2019! 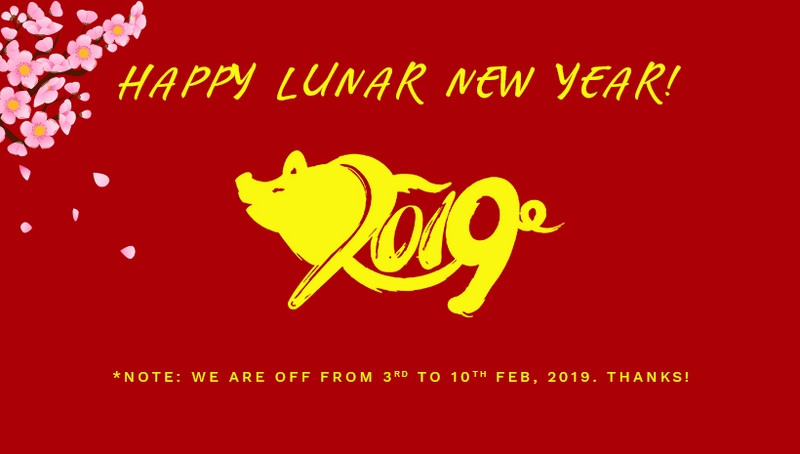 Firstly, We wish YOU – Valued Customers a Lunar New Year with Happiness, Health, Success, and Prosperity for working on us with the belief and appreciation. Lunar New Year is the most special holiday of the year in our country and some other Asian countries. On this special occasion, we will leave the office for a few days to return our hometown and cheer happy moments with our family members and friends. Please note that NooTheme will have ONE WEEK OFF from 3rd to 10th February (GMT + 7) to celebrate this holiday. Hence, our customer support process will be slower than usual during the occasion. If any urgent issues happen to you on these days, please still submit your topic on our forum, we will try to solve as soon as we can. We apologize in advance for any inconvenience this may cause you. Forum Support: You still submit your topic on our forum – The official support channel. And we will try to check your issue as soon as we are back the office on 11th Feb.
Mail Support: If you get urgent issues, please send us your urgent email to the email address: [email protected]. Facebook Channel: For urgent issues, you also message us through the Facebook messenger, we sill try to check our fan page sequently. Thank you so much for your patience and Happy Vietnamese Lunar New Year!